The Daily Mail recently ran a story about a pretty bonkers helmet cam video taken by a cop in South Africa. 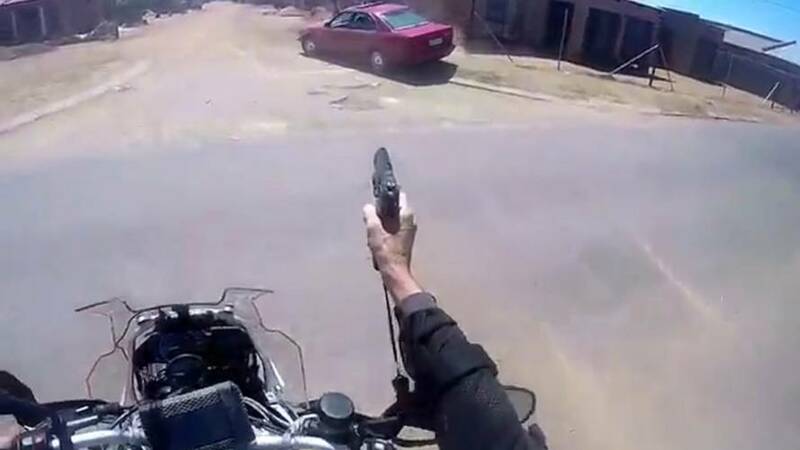 The seven-minute video shows an entire pursuit from start to finish, including a dramatic conclusion where the officer unloaded several rounds into the suspect’s tires whilst piloting a BMW F800GS. It appears it may have been a slow news day because said video is a few years old, but the footage is nonetheless quite compelling. This lead me down a rabbit hole, watching videos of other intense police helmet cam footage from overseas. So despite these being relatively old, they’re still more than worth watching. With that, let’s explore my three favorite. Filmed several years ago in South Africa, this video shows police searching an area for a suspect. 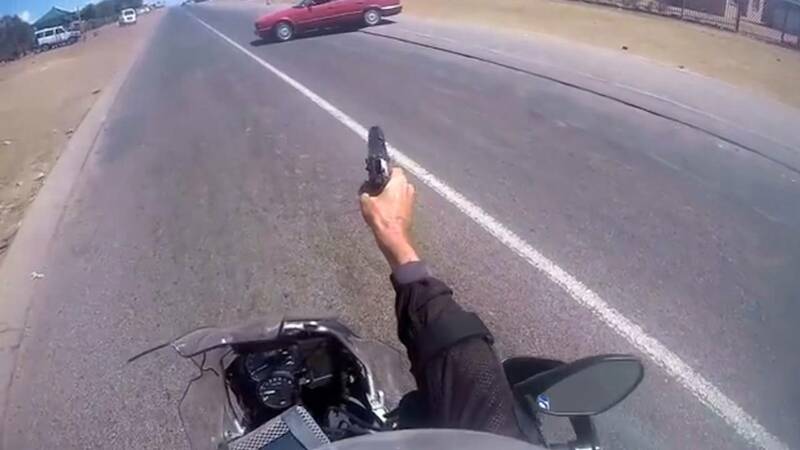 Eventually the motorcycle cop capturing the footage on his helmet cam comes across the suspect as they attempt to evade the officer and his late model F800GS. For approximately five minutes the SAPS (South African Police Service) officer pursues the perp in a red BMW (car), at multiple points opening fire in an effort to shoot out the fleeing Beemer’s tires. The cop admittedly does an impressive job of chasing the car, considering the amount of loose dirt and debris in the road. 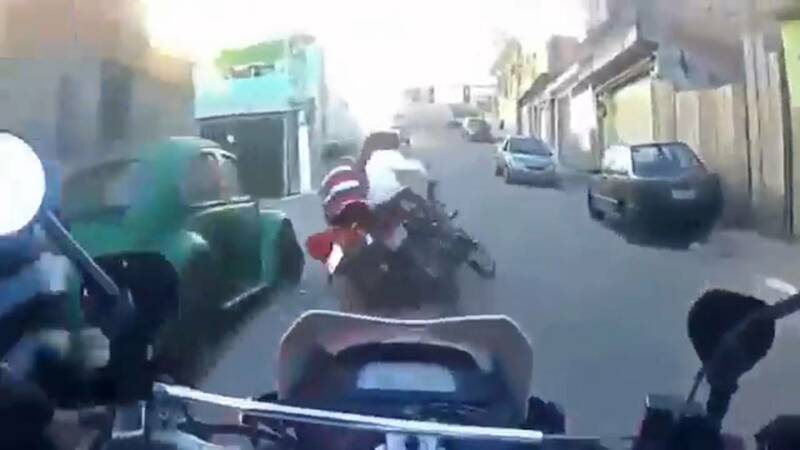 Eventually the suspect spins out, at which point the cop takes the opportunity to discharges a couple more rounds at the suspect’s wheels, before dismounting from his GS—which by the way is the perfect bike for the mixture of paved and dirt roads—and making an arrest. So this one is different because it’s multiple videos edited into a single, six minute clip, though the entire thing is pure gold. 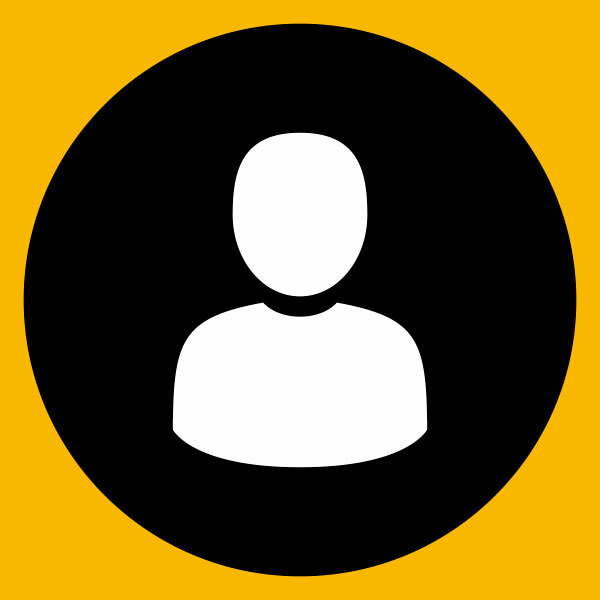 Within the first 15 seconds, you’ll more than understand the appeal of this one. There are so many epic crashes, and it’s really fun to watch the cops weave around while narrowly missing cars, people, buildings, curbs, and even a dog (or cat?) at one point, while trying to chase fleeing suspects on motorcycles and scooters. The high speeds combined with the narrow streets make for particularly riveting content. Unlike the other two videos on this list, nobody fires a handgun from a F800GS, but I’d still highly recommend watching this one. You’re welcome in advance. So maybe its purely coincidental, or maybe police in South Africa are trained to shoot out tires while also riding a motorcycle. Either way, here’s another one from South Africa that plays out similarly to the first video. 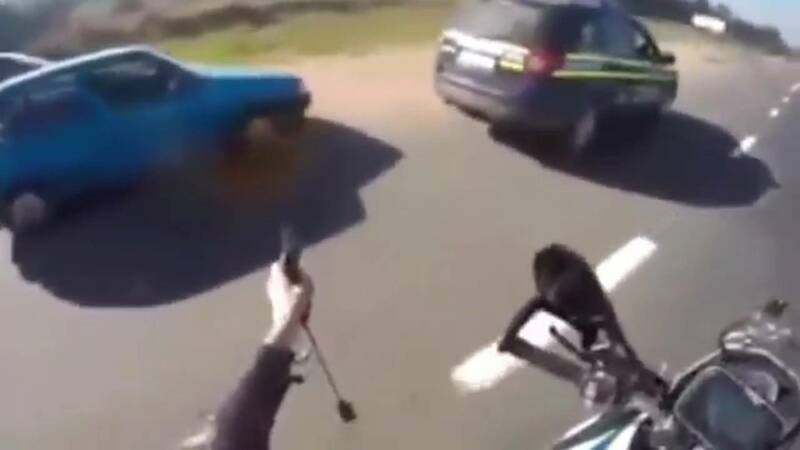 Filmed in July of 2015 near Johannesburg, the roughly three minute video shows a South African motorcycle cop—on what appears to be another late model BMW F800GS—following a suspect in their car admist a high-speed pursuit. Eventually, like in the first video, the cop draws a handgun and begins popping off rounds into the suspect’s tires moments before an arrest is made. Also, I can’t help but wonder, what’s up with SAPS moto officers not wearing any gloves?